Do you cover your webcam with tape or a sticker? Mark Zuckerberg does. It’s used to guard against hackers who might want to peek at your or your environment through your devices. And now the FBI Director has come out defending his own use of tape on his devices. 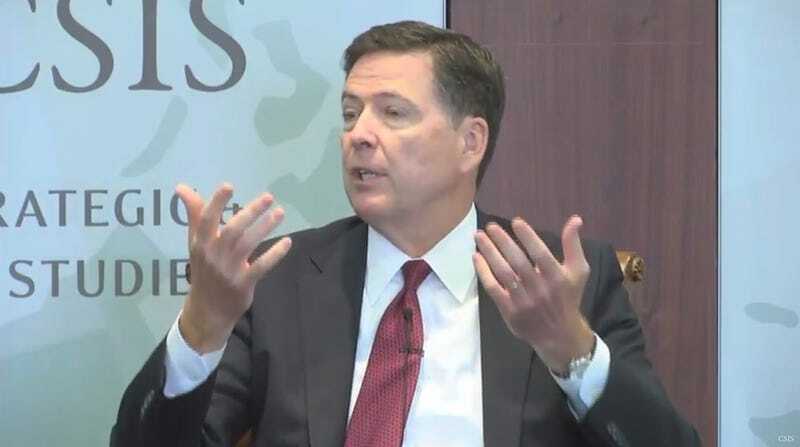 “Do you still have a piece of tape over your cameras at home?” the interviewer at the Center for Strategic and International Studies conference asked FBI Director James Comey earlier today. Comey’s comments came within the context of a larger discussion around the internet of things. He urged Americans not to take it for granted that someone else was going to ensure that their computer security was up to snuff. Comey went on to explain that it was common practice at the FBI and any government office to use physical covers over webcams. The particular brand of tape recommended by the FBI could not be confirmed by press time.